Wagon Wheel Steak House and BBQ ! COME CHECK OUT ALL OF OUR NEW MERCHANDISE FOR KIDS, GUYS, AND GALS!! YOU'VE ASKED FOR IT AND WE GOT IT! BEAUTIFUL, AFFORDABLE, COMFORTABLE, ALL OCCASION CLOTHING! Right here in our very own town of Twin Bridges! Looking for Mom owned, Little, Fun Store in Montana? You are in the Right Place! WE NOW CARRY "CC BEANIES AND SCARVES"! At the BEST prices! Just Got a lot of new stuff in! Scarves! Hurry, just one of each kind! New Wagon Wheel Steakhouse & BBQ in Twin Bridges! So Many of You have asked if we could put some of our One of A Kind Items on Online....Yes! Our New Online Store is currently a work in progress! Hello and Welcome to the Red Shed! 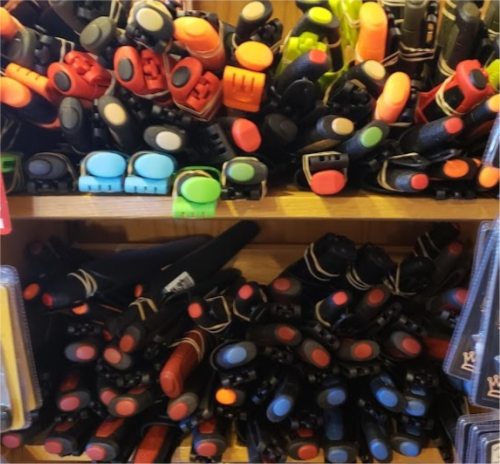 The Red Shed is a family owned and operated gift shop with many unique handcrafted gifts, as well as many fantastic other items. We have searched out locally and globally to get the best, most unique, fun, uncommon gifts, and decor we can find...so you don't have to search any longer, we did that for you!! If you see something, you should grab it! !